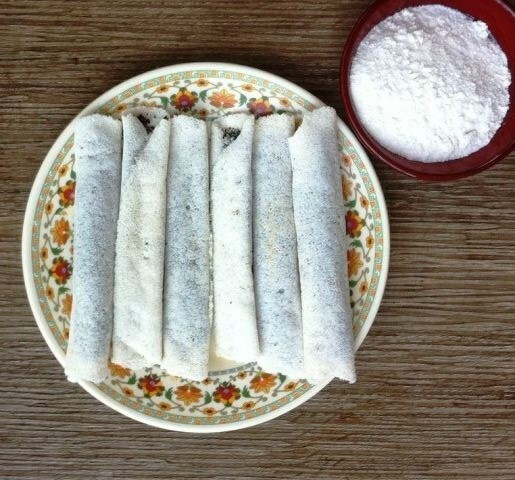 These oil-free and delicious rice flour &amp; sesame seed crepes are called "Til Pithas". They are traditionally made in the Indian state of Assam during the festival of Bihu. Maxime demonstrates how to make Crêpe Souffle with a recipe from his father's cafe in Normandy, France. 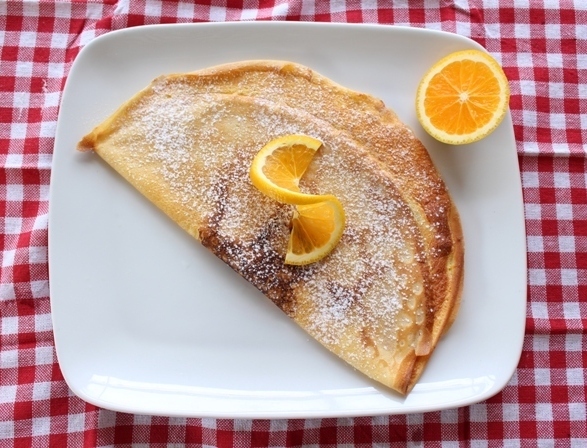 This crepe soufflé recipe comes from 22 yr old chef Maxime's father's cafe in Normandy, France. 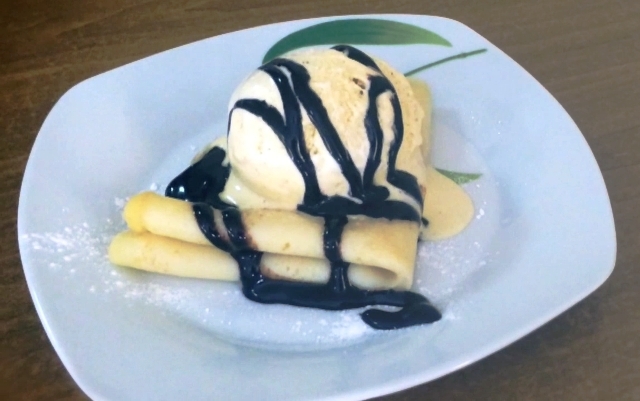 A recipe video that shows you how to make crépes easily and also to dress it up.